Mouse lag is another problem for Windows 10 users and normally force them to revert back to Windows 8.1. There cause is different from one to another Laptop or PC. The culprit could be your hardware or your OS configuration. Here is the common fix for the lag mouse problem in Windows 10. Open Task Manager (don't ask why), if you notice the mouse lag gone you need to disable Cortana in order to solve your problem. If you love Cortana and still want to resolve pointer lag problem, open Task manager every time you want to use your PC. 2. 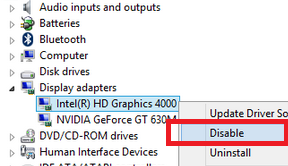 Disable Intel Graphic or Nvidia High Definition Audio. If your laptop/PC have 2 graphic chip, Disabling the Intel graphic would resolve the issue. In laptop terms, a laptop which have 2 graphics chip called Switchable Graphic.This feature use to control power usage with the ability to switch from high performance (Nvidia or ATI) to standard performance (Intel Graphic). You can disable Intel graphic by open Device Manager, Under display adapter, right click on Intel Graphic and select Disable then reboot. 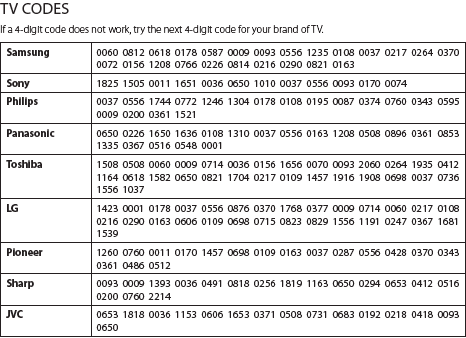 Remember this only applies for devices with switchable graphic. 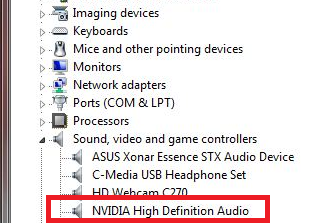 If you have Nvidia Graphic, you can see Nvidia High Definition Audio listed on device manager, just disable it and reboot. It was reported to resolved mouse lag issue. You can enable the device anytime by open device manager- right click and select enable. It was reported that after disable with reboot, you can enable it back and it will not cause mouse lag again. If enabling it cause mouse lag again, you need to manually remove or rename FMAPP - see STEP 6. 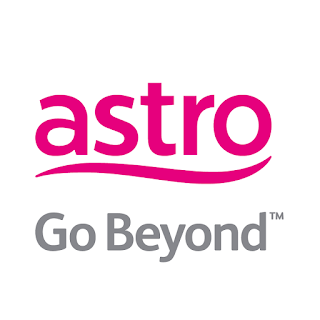 If you have your transceiver located at the back. Move it to front USB slot because we want to avoid any interference. Even though placing at the back on Windows 8 or Windows 7 works great, it would not promise that it will works on Windows 10. Default driver provided by Microsoft (along with Windows 10 installation) could be the reason for the lag. Go to the manufacturer website and download the latest driver version available. Updating using Windows update is not recommended. For Intel graphic, installing previous version reported resolve the issue. The safe way is to rename both file so Windows will failed to run fmapp because we altered the file name. The other thing is to remove forteconfig in add remove program in control panel. ForteConfig commonly found on Lenovo notebook which installed along with Conexant Audio Driver software installation. So, which solution solve your problem, share it with others in the comment section below. Can confirm that "3. Disable Nvidia High Definition Audio" works for me! For me, it seems it was the HP wireless keyboard kit (keyboard and mouse). The mouse was jerky but keyboard OK. I went back to a wired keyboard and mouse and everything is smooth again. Try the latest Win 10 updates, it seems to fix several issue with the Touch and input device, it could resolve your problem. In my case, my touchpad does not work at all and now after installing new updates it worked including touch gesture.